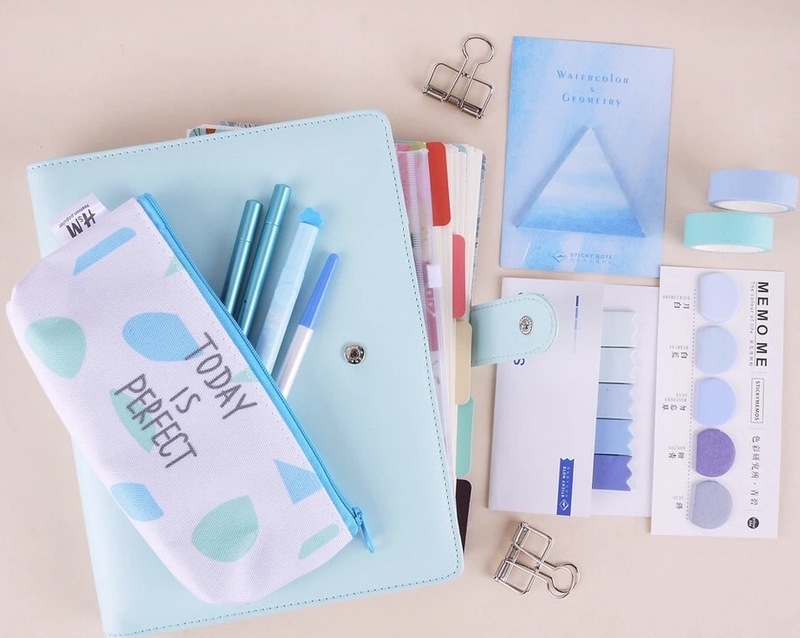 Choose the Stationery Box or the Stationery Mini Pack. Starting at $27.50/box. 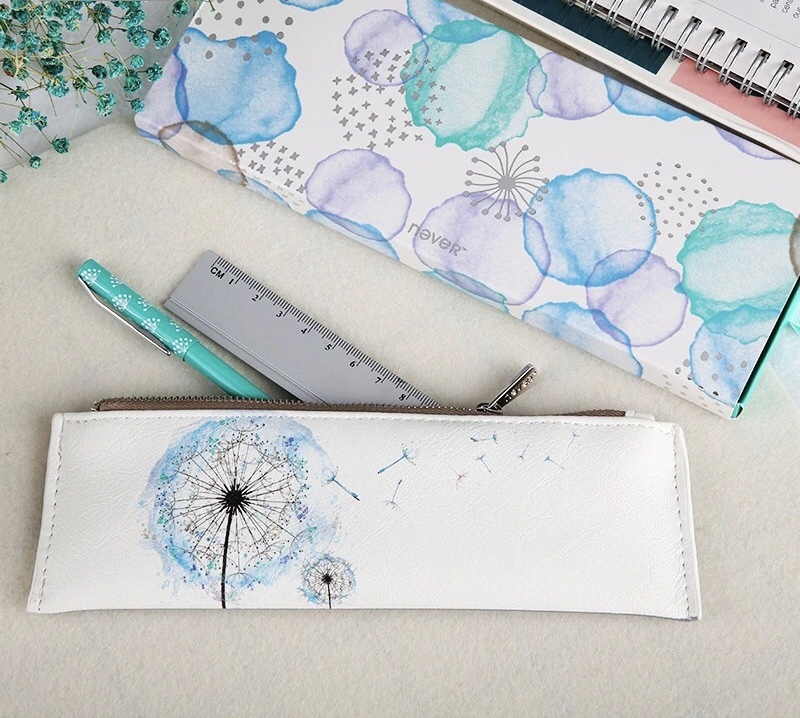 Receive up to 8 themed & unique items such as: notebooks, pens, washi tape, pencil pouches, totes & lunch bags, mugs & tumblers, staplers & larger desktop items. "Mini Pack" includes up to 5 themed items each month and is especially great for kids! Expect theme packs like marble, flamingos, unicorns, kittens, monsters & more! We ship our monthly boxes on the 10th of each month. Orders placed by the end of the month will ship out on the 10th. I.E. Orders placed between May 1 and May 31 will be shipped on June 10. You will receive an email when your box has shipped. It's easy...just choose "GIFT" at Checkout and leave a message for the recipient.